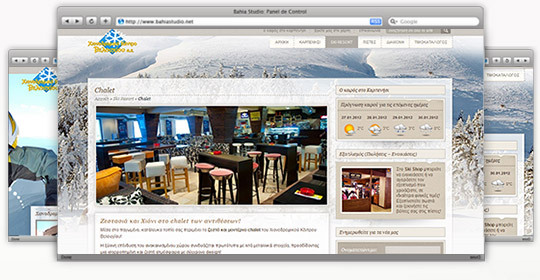 WebOlution Designed & developed the website of the ski resort Velouxi in Karpenisi. 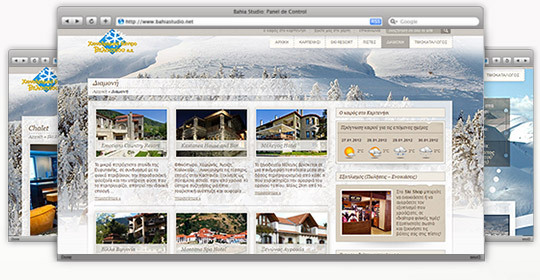 Beautiful snow at the ski resort of Velouxi in Karpenisi. 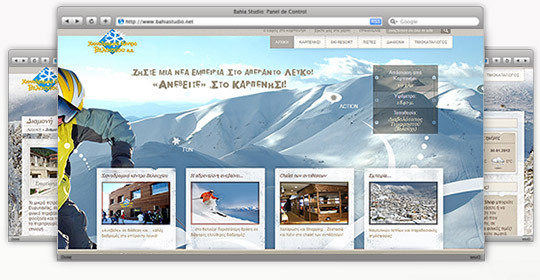 Beautiful and official website presentation of the ski resort.